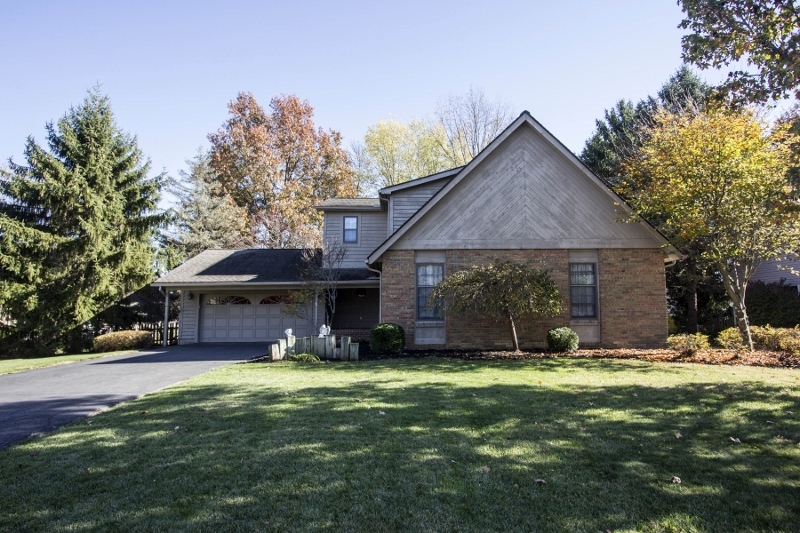 VERY SPACIOUS TWO-STORY HOME ON A MATURE TREED 1/3+ ACRE FENCED LOT! Nearly 4,000 SF on 3 finished levels! Gorgeous hardwood floors everywhere. Fully applianced Kitchen has wrap around cherry cabinets. Incredible Great Room addition has windowed walls, fireplace & walks out to decks & patio. 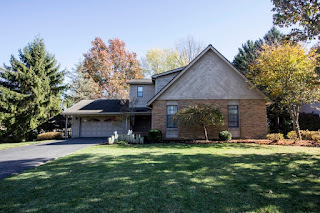 1st Floor Master Suite has vaulted ceilings, His & Hers walk-in closets & updated whirlpool Bath. 1st Floor Den & Laundry. Optional 2nd Floor Master has walk-in closet & private Bath. Finished, walk up/out Basement has huge Recreation Room, full Bath & Kitchenette/Bar (perfect for In-Law/Teen Suite). Community park with tennis & basketball courts & so much more! 4 BRs & 4.5 Baths. Delaware schools. Only $287,900! Call DeLena today!